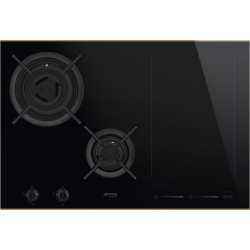 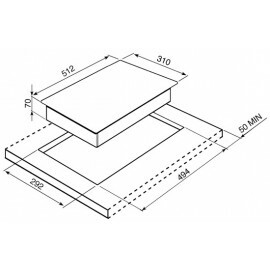 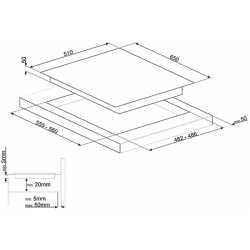 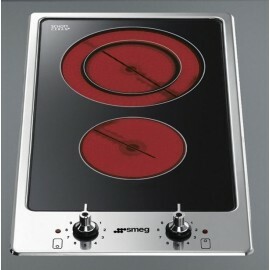 Mixed Gas and Induction Hobs There are 7 products. 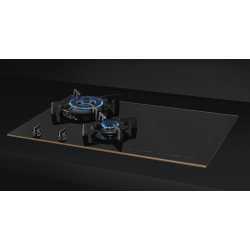 Smeg PM6621WLDR Dolce Stil Novo 65 cm wide Mixed Fuel Hob with 2 Gas Burners and Induction MultiZones, Eclipse Black Glass with Copper Trim. 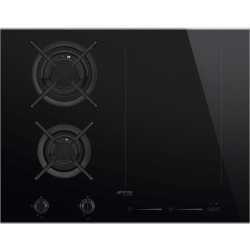 Smeg PM6621WLDX Dolce Stil Novo 65 cm wide Mixed Fuel Hob with 2 Gas Burners and Induction MultiZones, Eclipse Black Glass with Stainless Steel Trim. Smeg PM6721WLDR Dolce Stil Novo 75 cm wide Mixed Fuel Hob with Gas Burner and Induction MultiZones, Eclipse Black Glass with Copper Trim. 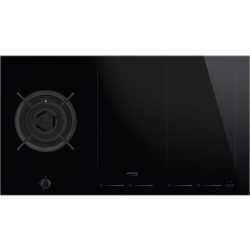 Smeg PM6721WLDX Dolce Stil Novo 75 cm wide Mixed Fuel Hob with Gas Burner and Induction MultiZones, Eclipse Black Glass with Stainless Steel Trim. 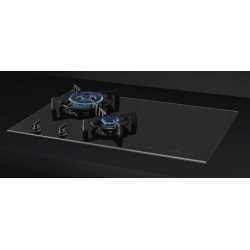 Smeg PM6912WLDR Dolce Stil Novo 90 cm wide Mixed Fuel Hob with Gas Burner and Induction MultiZones, Eclipse Black Glass with Copper Trim. 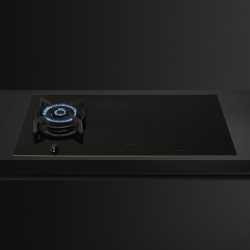 Smeg PM6912WLDDolce Stil Novo 90 cm wide Mixed Fuel Hob with Gas Burner and Induction MultiZones, Eclipse Black Glass with Stainless Steel Trim.